It’s about more than buildings — it’s about people, experiences, and potential. Where precision and creativity meet, you’ll find Henderson. EXPERTISEYou might know us for mechanical, electrical, and plumbing engineering — but there’s a lot more Henderson where that came from. When you work with us, you get the skills and knowledge of a big firm and the personal service and commitment of a small one. PROJECTSWe like to work with you as a true partner: your project becomes our project. We’re dedicated to ending the day knowing that we came up with the right solution at the right time, making every project the best it can be. 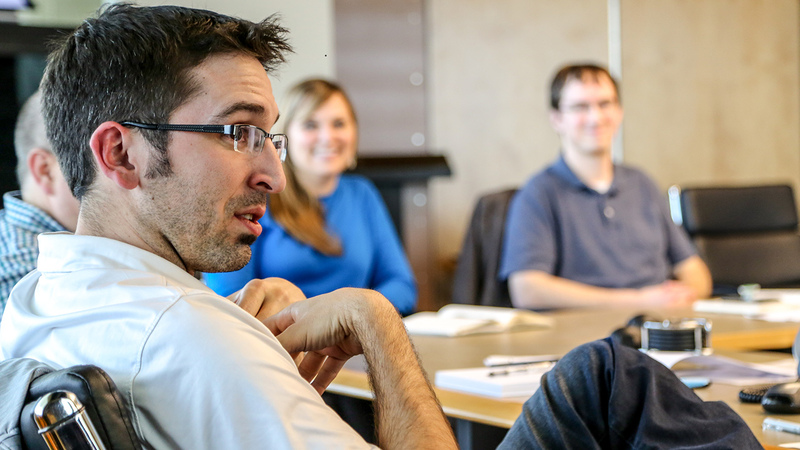 At Henderson Engineers, we’re as passionate about people as we are about our work designing world—class buildings. 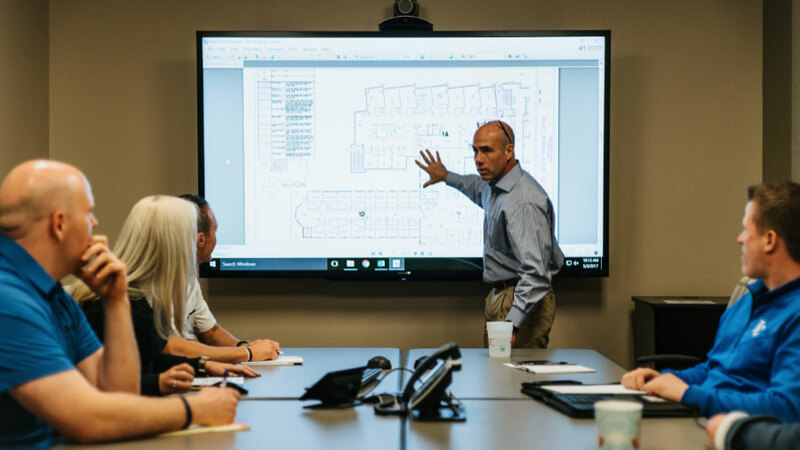 This passion begins within our own walls — where you’ll quickly realize we’re not your typical engineers — and extends into the spaces we help bring to life every day. Our core values drive us to put people first, lead with innovation, and be great partners through the entire life of a building. We’re not your typical engineers. When you get to know us, you’ll see why. 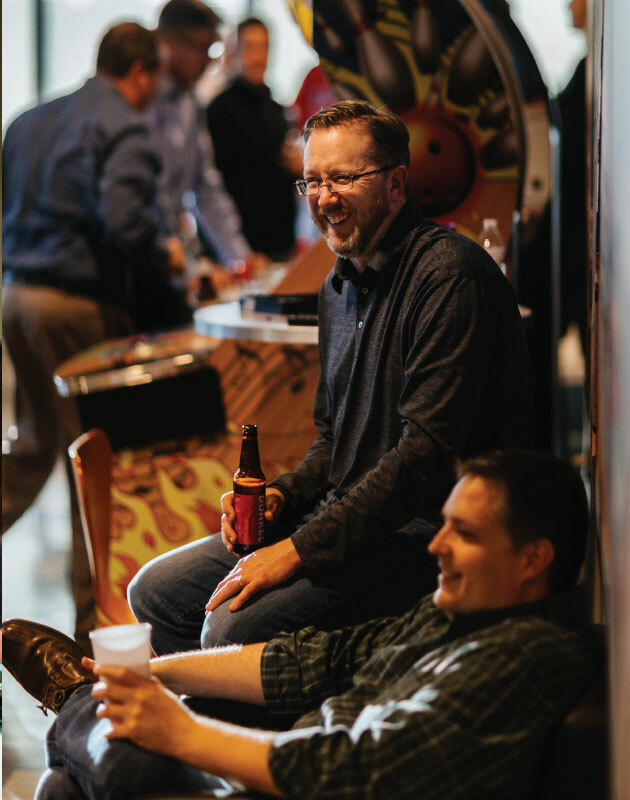 Meet the team and see why our clients choose us over and over again (hint: we’re more fun). 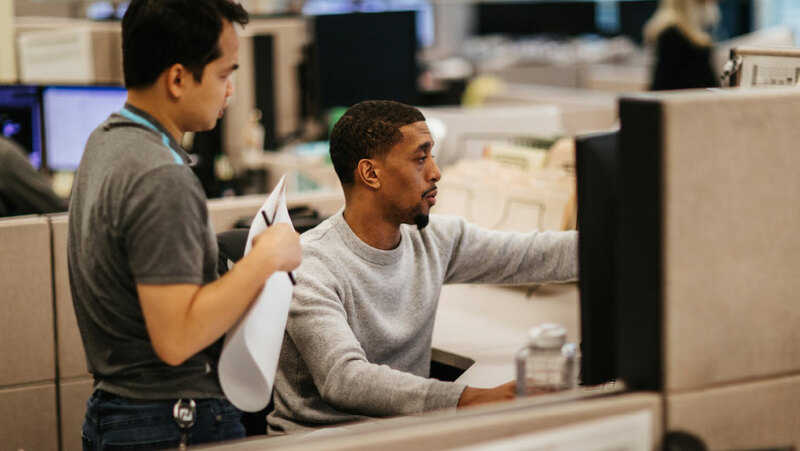 From investing in industry—leading research, to hundreds of engineer—led technical courses for our employees and clients, to an entire department dedicated to quality control — you'll find that we're not like other engineers. Find out what we're up to and how we believe it helps our people and our clients thrive.